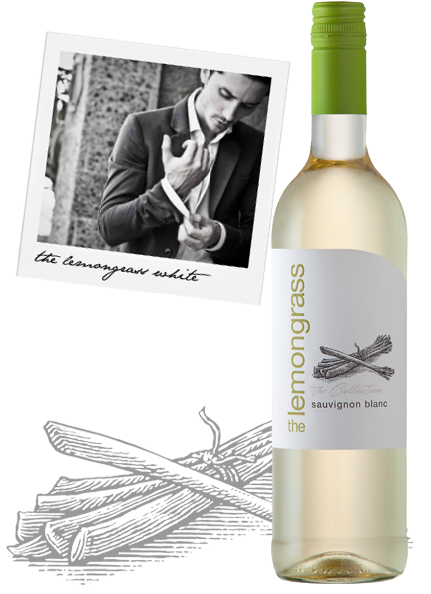 Fermented with Sauvignon Blanc & Chenin Blanc grapes and infused with the robust flavors reminiscent of lemongrass. This wine shows typical tropical notes supported by freshness and minerality. 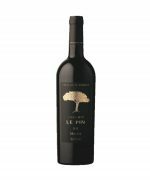 It is well-balanced and pleasant on the palate with a clean and fruity feeling. 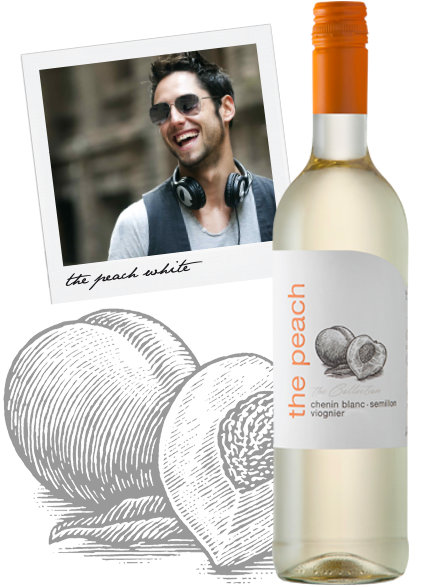 It is made fermented using Chenin Blanc, Semillon and Viognier grapes with refreshing flavors similar to that of peaches. It has a beautiful golden color that shimmers ever so beautifully. The wine gives the drinker a feeling of fullness and mouthfeel. 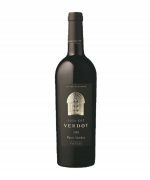 It is a medium-bodied and ripe wine that finishes with good length and has a lingering aftertaste of both honey and peaches on the palate. 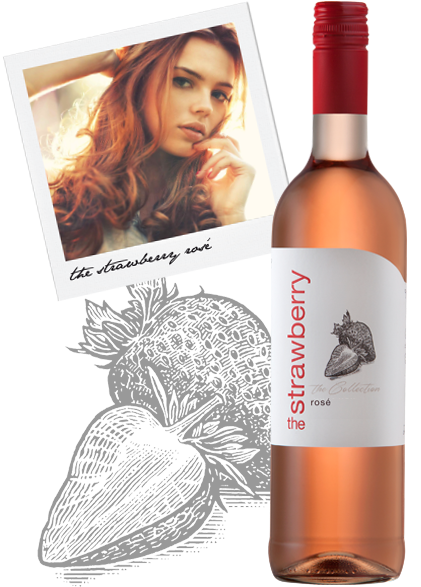 A rosé wine made with Pinot Noir grapes and is fresh and well-balanced on the palate with a clean finish. This is an ideal wine to have in the summer. 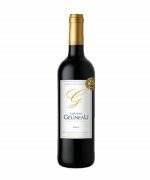 All wines sold under the estate label are Single Estate (grown, made and bottled on the estate), which ensures quality under close scrutiny of the winemakers. All these wines including the Mooiplaas Pinotage and Cabernet Sauvignon wines are currently available at Marco’s Cellar! Please kindly visit our Facebook page for more details on these delectable wines.